It’s winter, y’all – time for crockpot dinners, cozy nights and mother nature to put on one of her most beautiful displays of color. The flip side of winter fun? Less sun. Not many of us crave more darkness. Hygge and fika trending over the past few years have reminded us that there are wonderful ways of taking the dark and cold days and turning them into cozy, candlelit, restorative months. If you can get behind these practices, winter might just become more bearable. One thing getting cozy and lighting candles don’t solve: the vitamin D deficiency that over 60% of us face. 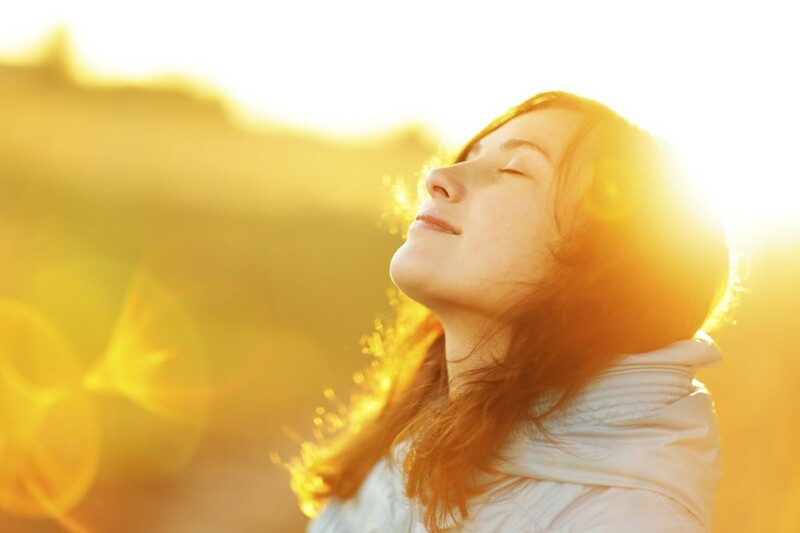 Here’s a fascinating fact: receptors for vitamin D are present in most, if not ALL cells in the body. All the cells! And if you need further incentive to care about its importance, google “vitamin D deficiency” and go down the rabbit hole of side effects ranging from depression to premature death, bone density loss and everything in between. Yikes. 1. The best way to get Vitamin D is enjoying a little bit of direct, midday sunlight. 2. Food sources are great, but most likely won’t be enough on their own unless you’re eating them in large quantities every day. 3. Cod liver oil is a great source of vitamin D.
4. Recent research shows that supplementing of 2,000 IU of vitamin D3 daily is adequate. 5. You need to get enough vitamin K2 and vitamin A to properly utilize D.